Congratulations to an industry that was well due recognition for the economic contribution it makes to the local region. Through the initiative of the Northland Forestry Health & Safety Group, the Northland Forestry Awards became a reality. In 2017 the Awards were held for the second year and grew 200% in attendance by the industry – truly to be applauded! The Northland Forestry H&S Group want to continue to celebrate and acknowledge our Northland forest industry and recognise our skilled workforce, in 2018. The Northland Forestry Health & Safety Group encourages other businesses within the industry to become involved in this exciting event. 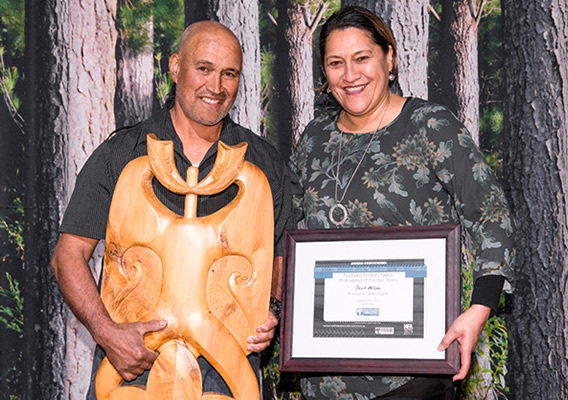 It is important that we all share the vision to recognise skilled professionals, applaud them and create a desire to continue to lift the profile of forestry in Northland. 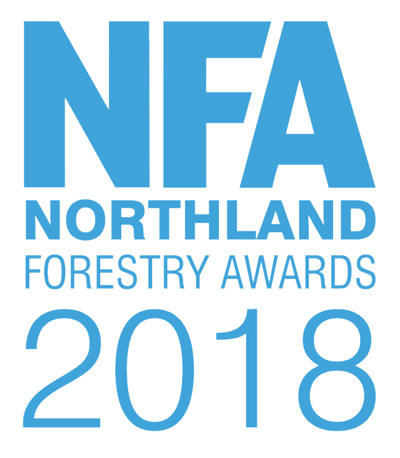 Now into the third Forestry Awards, an opportunity exists for businesses involved in the forestry industry to partner with the Northland Forestry H & S Group. We are seeking the support of the entire region to make it a success again and to provide the chance to celebrate the high achievers and players that hold mana within the industry. The value proposition for sponsorship will ensure your business reaches the industry target market, will generate networks and will grow the profile of your business to the benefit of the region. Get involved, call today and engage.